The NXP i.MX6 series is a family of powerful single and multi-core processor that supports Linux Yocto, an open source project providing templates and tools for the creation of custom systems for embedded products. The NXP i.MX6 series also supports various “flavors” of Android. 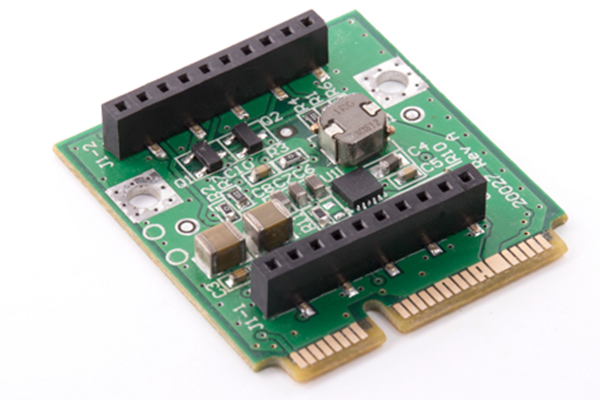 Customers can buy the i.MX chip by itself to build into their circuits, or they can get the i.MX6 chip built into Digi’s ConnectCore6 single board computer. 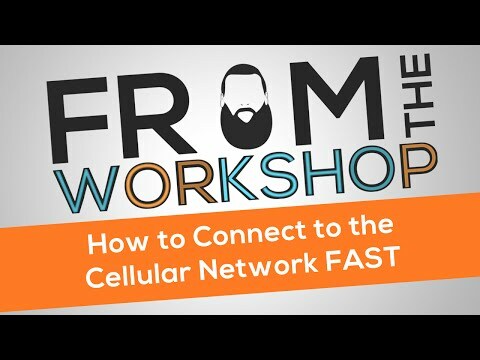 In either case, plug-n-play cellular connectivity can be added with the addition of NimbeLink’s plug-in PCIe adapter and a Skywire LTE cellular modem. 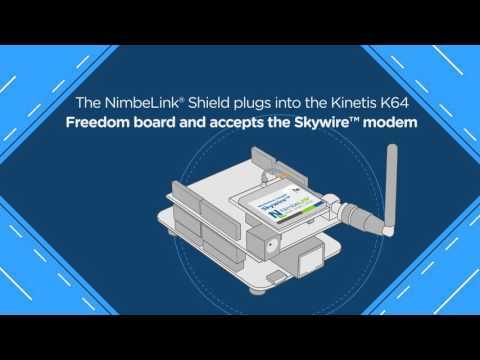 This leaves the challenge of getting open-source Linux software added to the system, but NimbeLink offers an easy-to-use Skywire® PPPd for LTE Application Note enabling the user to deploy the necessary Linux software. End-device-certified Skywire modems are available in 4G LTE, 3G, and 2G technologies. All are available with development kits and eliminate the substantial cost and delay needed to obtain FCC or carrier certification. Key applications of i.mx6 include digital signage, human/machine interface, and multi-radio wireless IoT gateways. 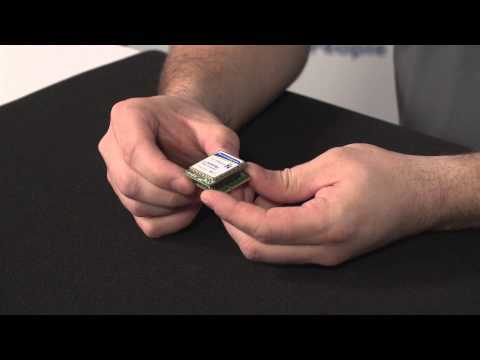 Learn more about the features of the mPCIE adapter board. 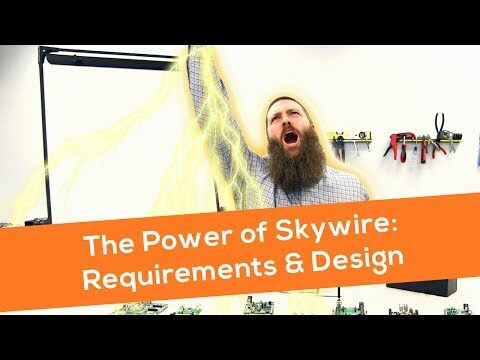 Learn more about Skywire Sensor Shield for the NXP Kinetis MCUs.